Ray Chen made his way to Philadelphia in a circuitous route that started in Taiwan, the country of his birth. 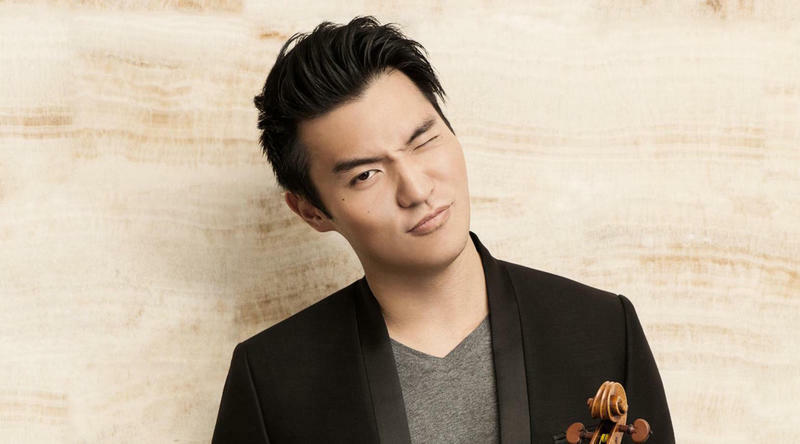 As a young child, he moved to Australia where he began his studies, and made his orchestral debut with the Queensland Philharmonic at the age of eight. At 15, Chen came to Philadelphia to attend The Curtis Institute of Music, where he studied with Aaron Rosand, and where he still has a home. His new album features works made famous by Jascha Heifetz and Fritz Kreisler. The Golden Age includes Bruch’s famous first violin concerto, along with encore pieces transcribed by Heifetz and made popular during his career as recitalist. The disc also has three arrangements by Stephan Koncz, the cellist in Chen’s string quartet, Made in Berlin, an ensemble made up of members of the Berlin Philharmonic. Koncz has arranged Debussy's Clair de Lune as well as the traditional "Waltzing Matilda". There's also a piece based on the Gymnopedie No. 1 of French composer Erik Satie, called “Satiesfaction,” which has had tens of thousands of hits on YouTube! 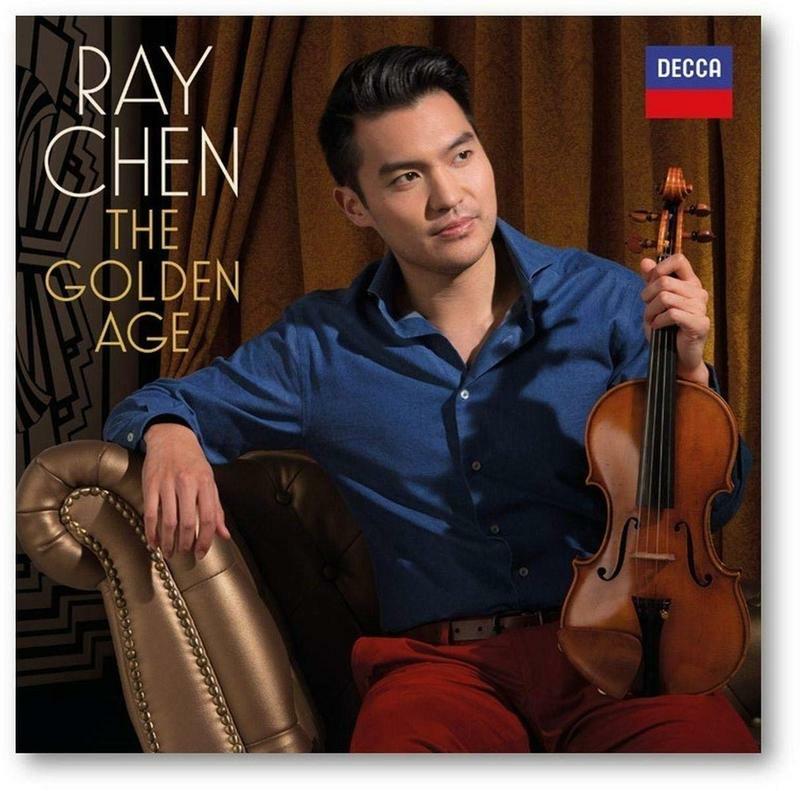 The Golden Age could well refer to the violin Chen is playing, the Stradivarius once owned by the great violinist Josef Joachim. Ray Chen recently visited WRTI. You can watch and listen to his interview with WRTI’s Susan Lewis here. Described by critics as “preternaturally gifted," and his music “spellbinding," violinist Ray Chen performs all over the world. He's also distinguishing himself off the concert stage with over 100 YouTube videos ranging from zany comedy to a motivational series.